Posted on March 25, 2017 at 12:15 pm. While KREWE only lists this style as recommended for a heart shaped face, we’d say the softer angular shape of Octavia is suitable for a round face as well. 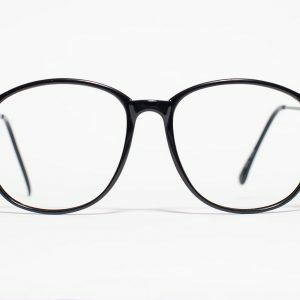 Actually, we’ve seen this particular model work well with oval and squared faces – so really, we think all shapes should try this out. 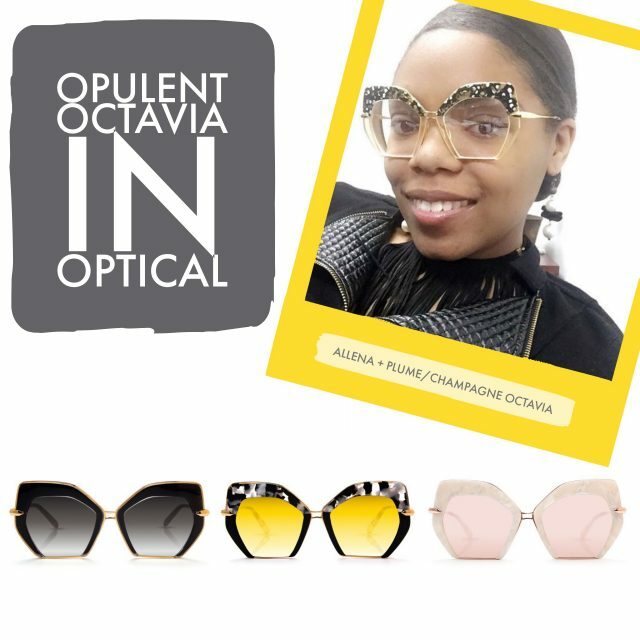 Simply put, Octavia is exceptional in optical, not just opulent and unique cat eye sunglasses. This frame is NOT just diverse in color but also fit. Love that rose gold mirror lens? 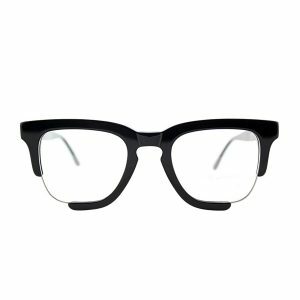 Or maybe you envision something a little different like Octavia in black with colorful lenses… You don’t have to sacrifice personal style or lens quality, we’ve got you covered if you’re looking for unique prescription sunglasses or want to achieve the same look KREWE offers with your correction. Octavia measures 54-18-140 and features hardware plated in 24K gold for a “luxurious finish and lasting durability”. 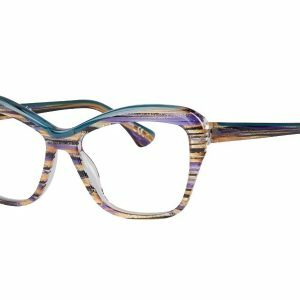 Octavia’s oversized silhouette, with its unique metal inlay, makes for a lightweight frame that reimagines the Uptown street’s late 20th-century architecture. We call Octavia a pair of brilliant cat eye sunglasses because of superior qualities like diverse fit due to the shape and design coupled with unique colors. Bonus: We’ve got a sneak peek at some of the unique and colorful cat eye options in KREWE’s near future, or at least we’re hoping they make it to production. Pics soon, stay tuned. What are your #Caturday plans? Holi? Art Fair? Brunch?